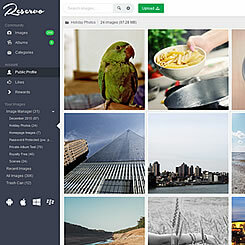 Reservo has an in-depth admin area allowing you to easily configure and maintain your image hosting site. New Images (last 14 days). New Images (last 12 months). 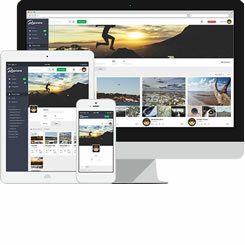 Fully responsive allowing you to configure and manage your site from any device. Manage users, servers, images, view stats, and more in the easy to use interface. 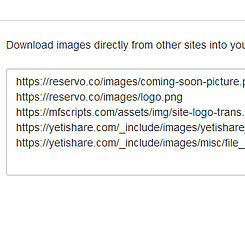 View all active progress of images being downloaded. 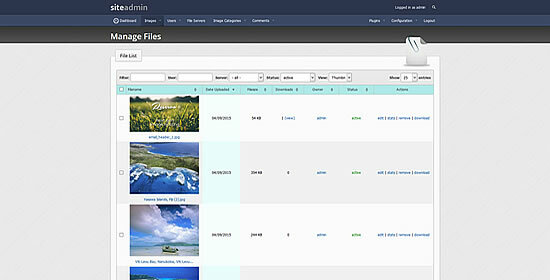 In the manage users section you can search and filter by type, status, HD space used, last login and total images. 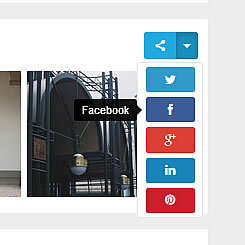 You can also link to view images and add/edit user. 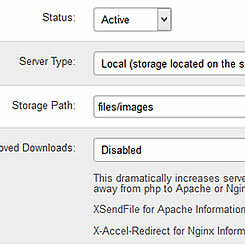 In the image servers section you can add/edit a image server, View images & HD space used and set as read only. 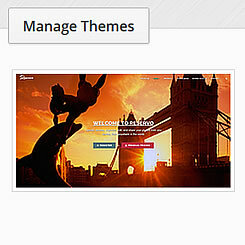 In the plugins section you can install & manage your plugins. 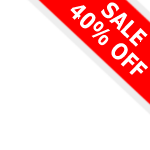 See the plugins page for more available plugins. 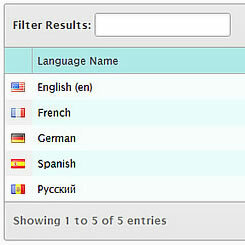 In the translations section you can add new languages, and set which are active. 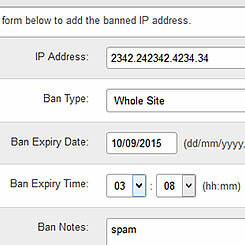 The Ban IP function allows you to ban IP addesses from your image hosting site entirely, or from uploading. 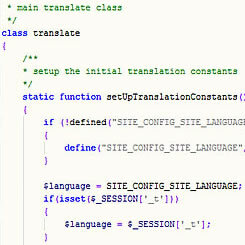 The server information page allows you to view certain information to aid with debugging. 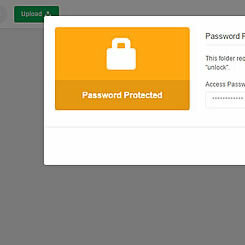 Admin option allowing you to disable user registration. 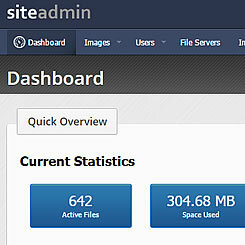 You have the ability to limit the amount of images that can be downloaded for free users in a 24 hours period. 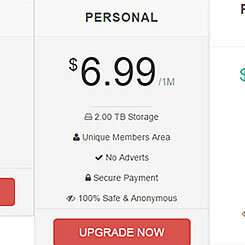 Set the storage limit for free and premium users. Can be set on each individual user also. Option to block users from sharing their premium accounts. Only one user can be logged into the same account at any one time. 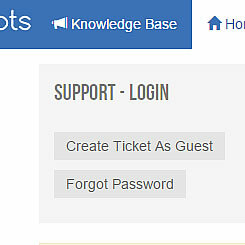 Other users are logged out when a new user logs into the same account. 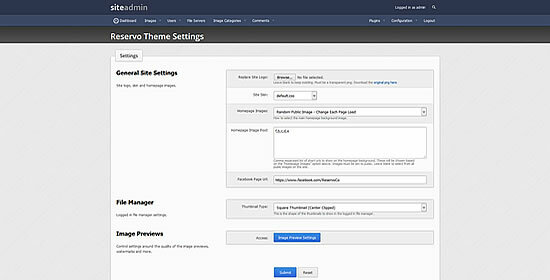 Maintenance mode allows you to disable the front end of your image hosting site. 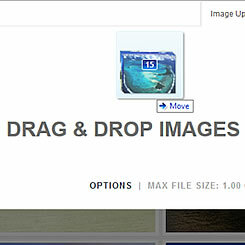 Option to edit the time that images are kept in /files/_deleted/. It is set to 24 hours by default. 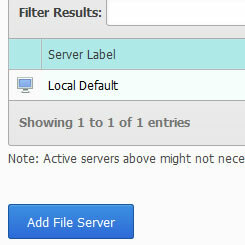 Option to set the upload server for specific users. 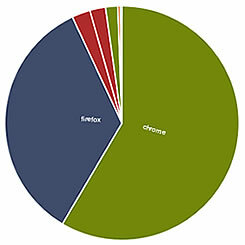 This is useful for testing new images servers without disrupting the sites other users. 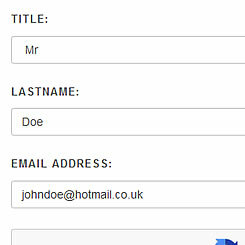 HTML header & footer on all emails. This is enabled by default. Option to scan for new text translations. 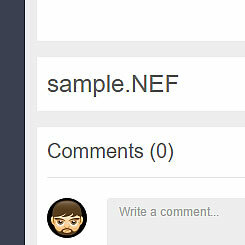 Links to the plugin settings. 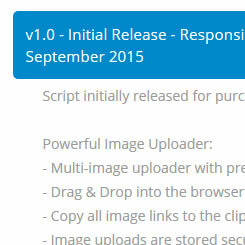 Log image viewer as well and log class for error handling. 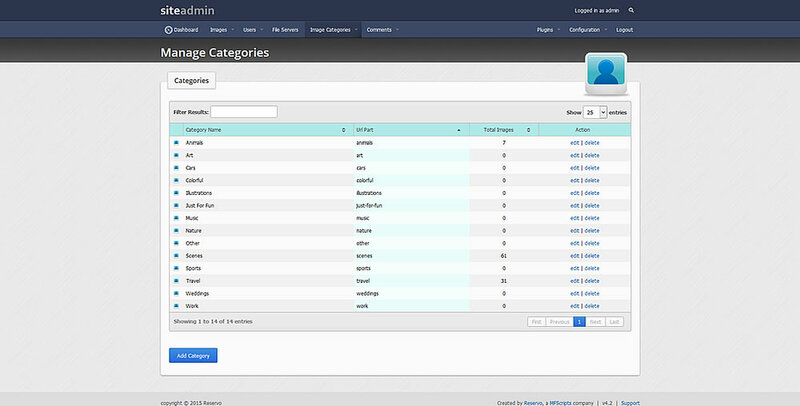 The database browsing tools aid in debugging. 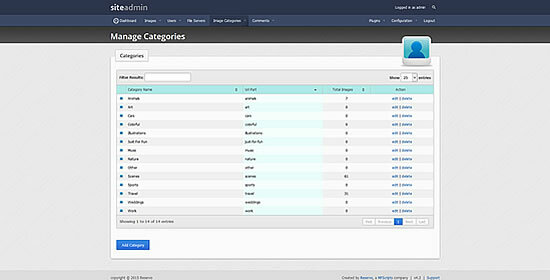 The payments page in the admin area allows you to search and browse payments that you have received. 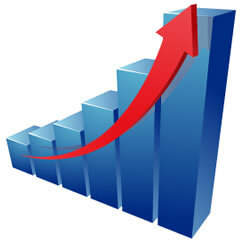 The 'Add Payment' tool allows you to manually log payments in the system. This is useful for manual upgrades, cash payments, and bank transfers. 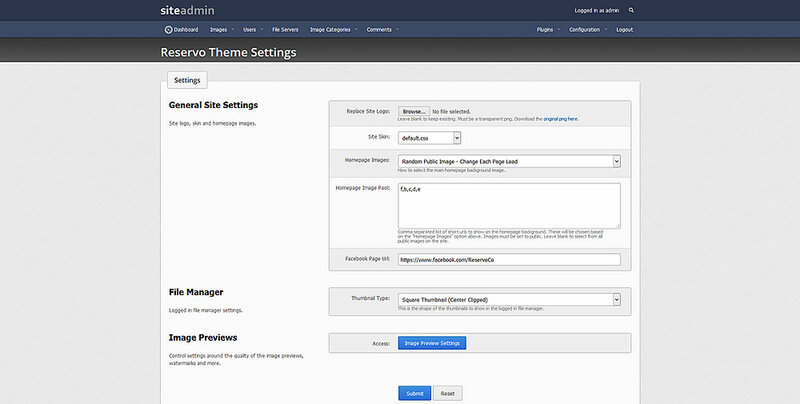 You can set an image to be premium only in the admin interface. 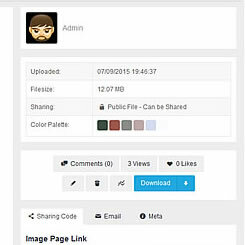 It is also possible to restrict by other account levels such as registered users, admins, moderators etc. 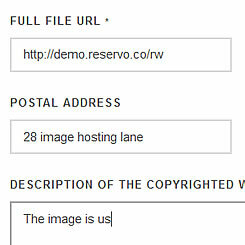 You can edit an image name, owner, short url, mime type, image notes, and password. Admin CLI script to sanity check image storage on main and external image servers. 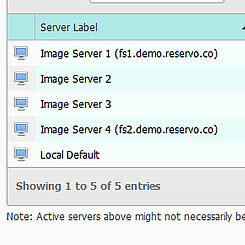 Checks stored images exist as active entries in the database & removes the images which should not be there. The admin area manage image action queue allows you to view raw image deletes and moves. Cancel actions and trigger the cron script to process pending actions. 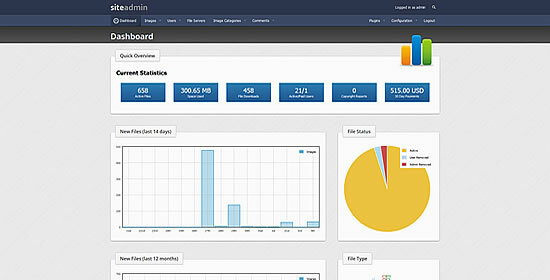 Click on the following url to view the admin area of the image hosting script.